Welcome home to your urban oasis! 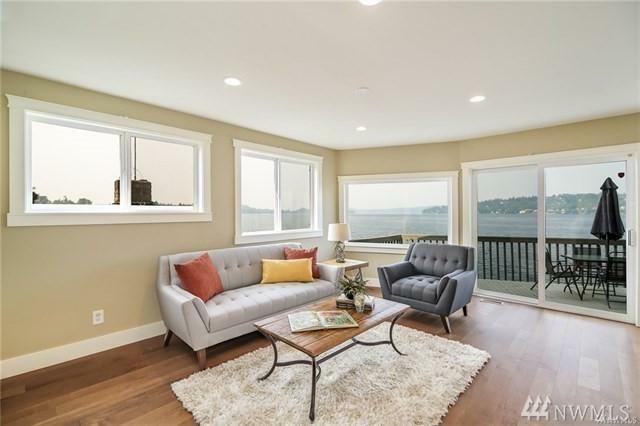 Gorgeous remodeled 3 bedroom 2 bathroom waterfront home with over 1750 sq ft of living space! Beautifully updated chefs kitchen with stainless steel appliances, granite countertops and great storage. 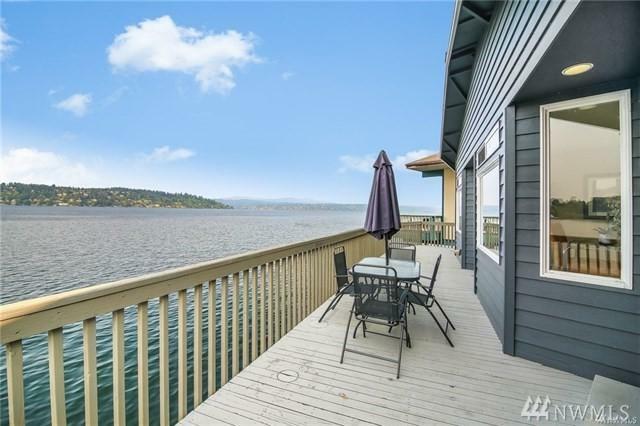 Large closets thruought, sweeping views of Lake Washington, huge deck and waterfront dock. 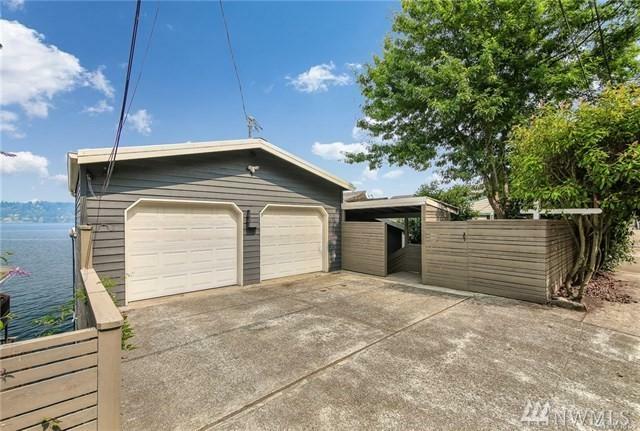 2 car designated parking and utilities included! 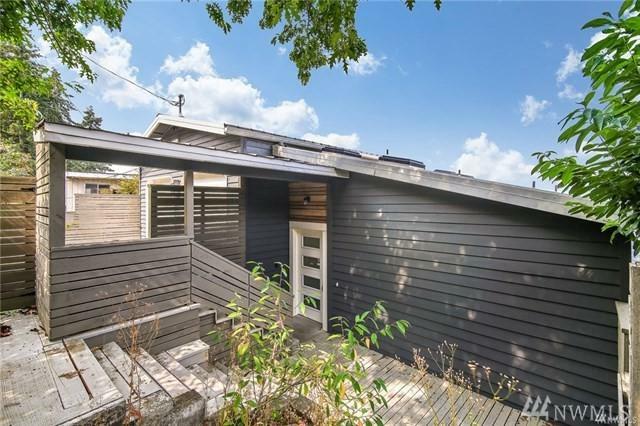 House is split into two homes, one up and one down, separate entrances! Bottom floor is available, top floor is rented.